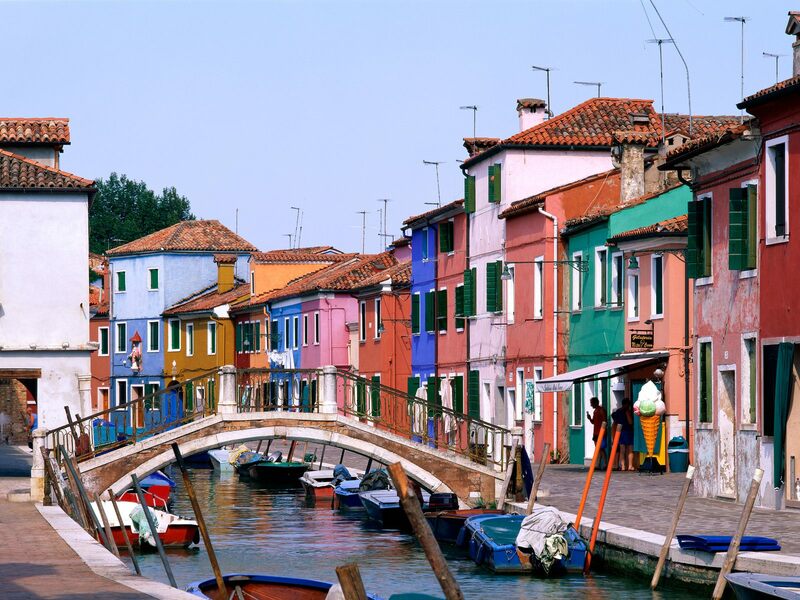 Murano is a group of seven small islands separated by eight lagoons. It is in the Adriatic Sea in the northern side of Venice. These islands are recorded to have been Roman settlements in the 5th century. In the following century it was occupied by inhabitants from Altinum and Orderzo. The History of Murano says that the island served as a fishing port in the ancient times and its economy depended mainly on fishing and salt production. Later it became a center of trade. The island prospered until 11th century. During the 11th century the islanders began to shift to Dorsoduro, one of the six sestiere (district) of Venice. Initially Murano had its own governing body called Grand Council. The efficiency of this council is revealed by the fact that those days Murano minted its own coins. But by the 13th century a Podesta from Venice became the governing body of Murano. By this time, hermits from Camaldolese order occupied one of the islands. The serene nature of the island was well-suited to the monks’ life style. These monks found it fit to establish a full-fledged monastery in the peaceful island of Murano. They founded the Monastery of St. Michael. 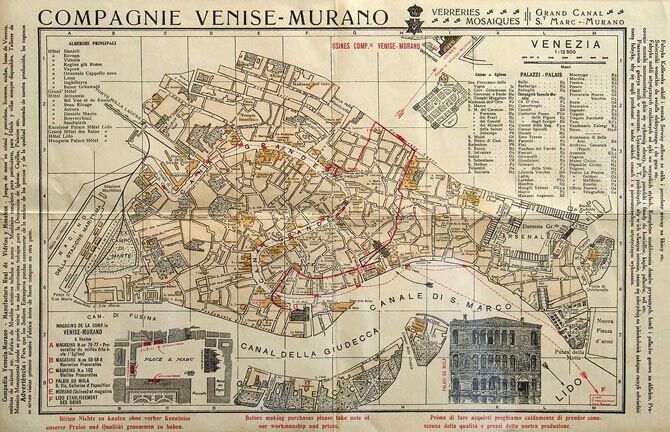 Thereafter, Murano became one of the important centers of learning. The monks made it a printing hub of the ancient times. That was a tranquil and religious phase in the history of Murano Island. Then in 1291 the government of Venice ordered all the glass makers to shift to Murano island, for fear of the possible fire accidents from the extremely hot glass melting furnaces of the glass makers. The houses those days were mainly made of woods and they were in danger from the over-hot kilns of the glass makers. This changed the face of Murano altogether. 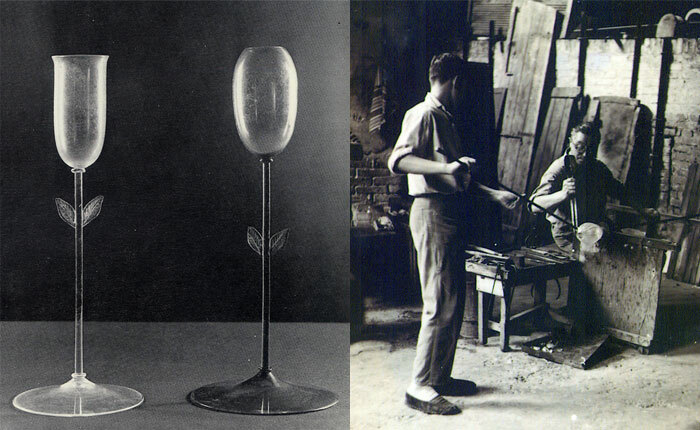 The glass makers of Murano who enjoyed more freedom on these islands began to experiment with the glass making process, which resulted in wonderful glass artifacts. The export began in the 14th century. 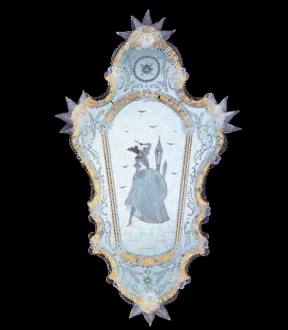 Murano glass was admired all over the world. This brought wealth and with it, a new exalted status to the island as well as the glass makers. They were allowed to wear swords, which was a sign of high status and what’s more, they enjoyed immunity from prosecution by the government. 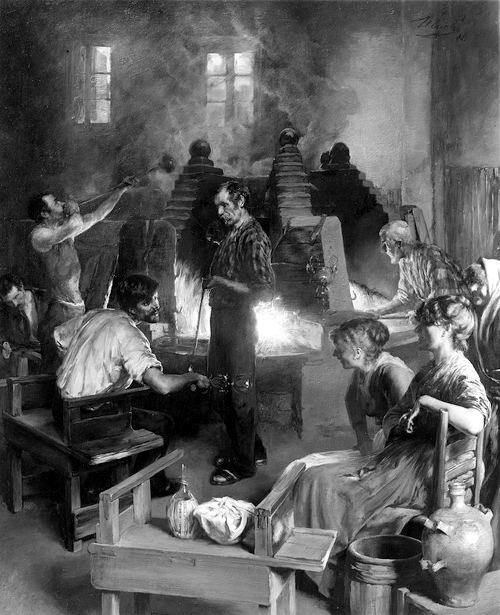 They young women from the glass makers’ families were married to wealthy and prestigious families. However they were not allowed to leave the island to safeguard the secrets of glass blowing. 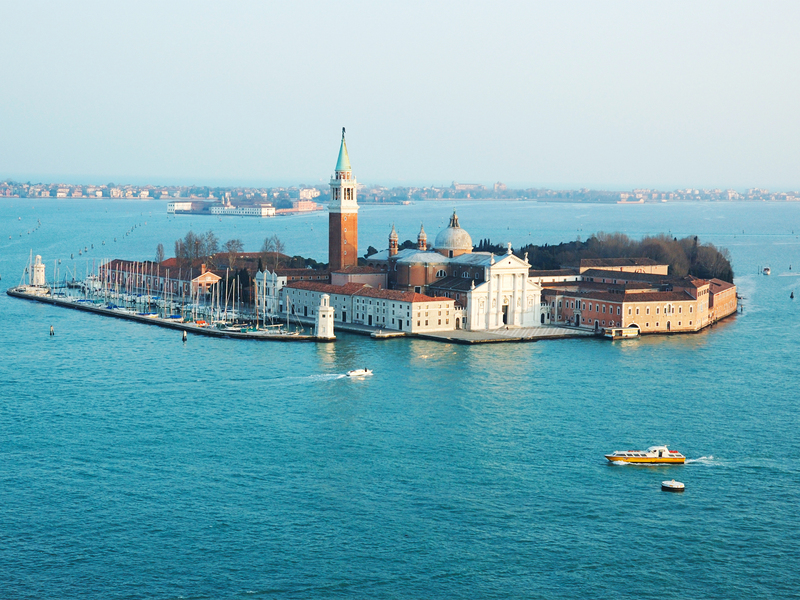 During the 15th century many resorts and palaces were built in Murano Island but the golden era did not last long. However, the Murano country side was resplendent with orchards and vegetable gardens at that time. Till the 16th century the economy of the Murano Island mainly depended on glass industry and the export of glass articles flourished during the 17th century because it was at this time new sea routes were established all over the world. The other side of the coin is that these same trade routes made Chinese glass, which is much cheaper, popular. This reduced the popularity of Murano glass. In 1810 Napoleonic invasion forced the monastery to shut down and Napoleon expelled all the monks from the island. The grounds were converted to cemeteries. 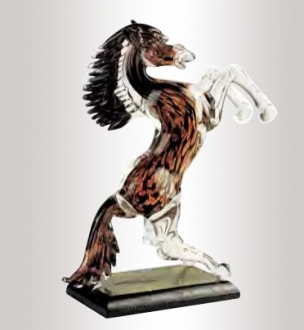 From the latter half of the 19th century once again Murano was considered to be the center of magnificent art glass. It maintains that status till date. Height: 88 cm" Length: 50 cm"